This is the penultimate #plantita shopping venue, and the attraction of White Plains is that everything is in one row, on one side of the road. Head to Niño’s Garden for orchids, Roxas’ Garden for succulents, D Flora’s for landscaping needs, and Bulacan Garden for bonsai and everything else. Plantita plus factor: Have a relaxing lunch after shopping! Try Bawai’s, Earth Kitchen, and the beautiful Basil Thai Restaurant (which has its own garden, of course), which are all along the same street. If you want to shop in a more gentrified, controlled setting, then head to Cedar Hills, which is like a one-stop-shop for #plantitas. “Everything you need for your garden you can buy here,” says its CEO Gerald Sioco. “From the soil, the potting mix, the shades, and ultraviolet nets.” Check out the potted herbs, which make for affordable gifts. Plantita plus factor: Grab a healthy snack and a refreshing smoothie from Hillside Café, which is right within the compound. What’s not to love about Quezon Memorial Circle? It’s got everything, and there are nurseries and plant stalls that are beside the circular road. Orchids, the usual ornamentals and flowering plants, succulents, and herbs are rather affordable. They occasionally hold various gardening fairs and events, like Hortikultura Filipina (check out the Philippine Horticultural Society for updates). Plantita plus factor: So much to do in the area! Take a walk, bike, eat healthy fare at Coconut House, and visit the three museums at the Circle—QCX, Quezon Memorial Shrine, and the Quezon Heritage House. 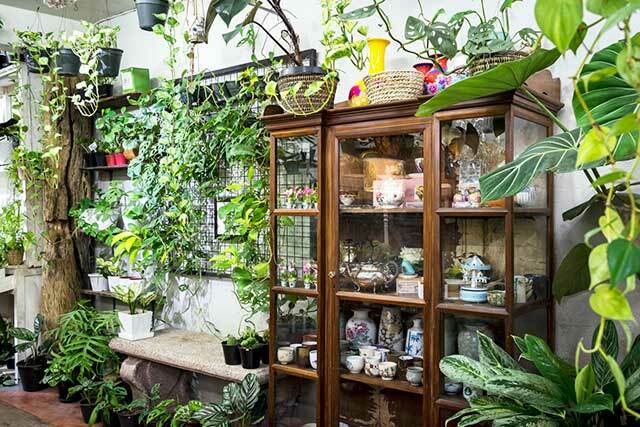 Squished in between a row of apartments and a carwash is a lovely plant haven that is every #plantita’s dream. 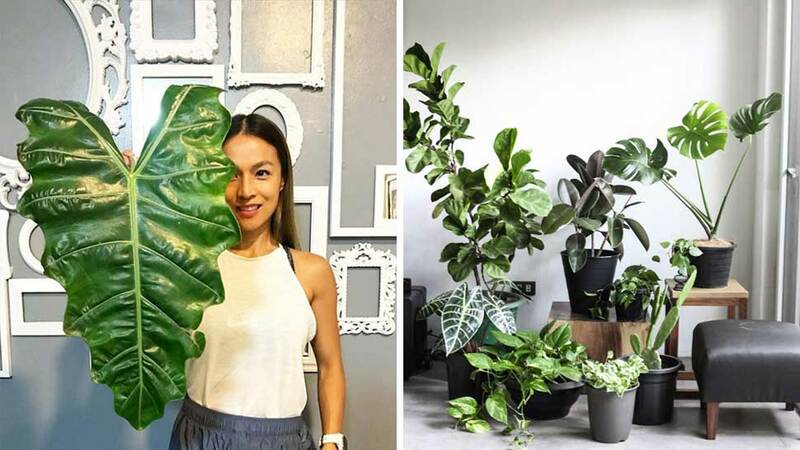 PGD Botanique, which is owned by Ferdie Villanueva, is different from other garden stores because in each corner, there is a carefully styled, dramatic plant-and-décor vignette to inspire you. Plantita plus factor: Ferdie sells the elegant furniture, gardening supplies, and accessories that decorate the place, so you take the drama home with you. This popular QC Sunday Market’s former location was at the Lung Center in East Avenue. 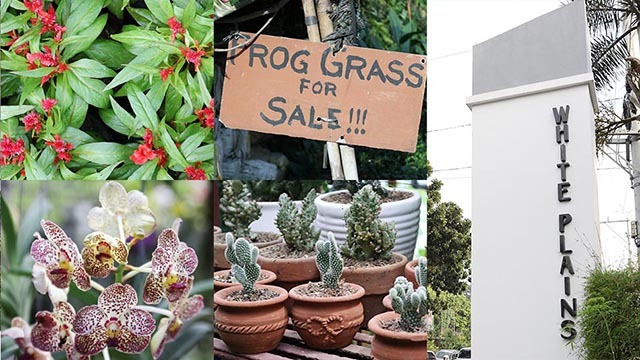 It has since moved to the more commute-friendly Eton Centris open area, and it’s a wonderful place to snap up potted plants while shopping for fruits, clothing items, and decorative pieces. Plantita plus factor: The food, of course! Don’t forget to take home Sugar Mommy’s gourmet sausages, Cocina Genoveva’s paella, or a cup of Rachelle’s ice cream. Check out SIDCOR’s other food finds in this Spot.ph article. 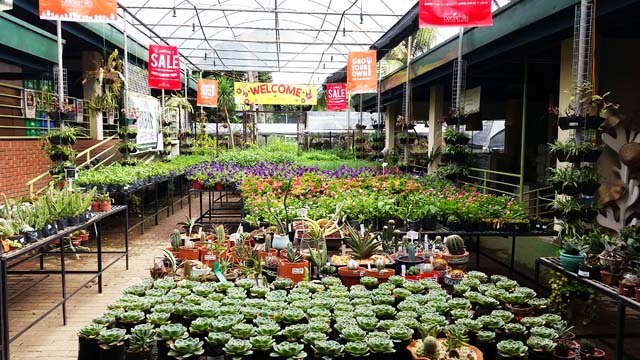 When the popular Manila Seedling Bank closed years ago, some of the tenants moved to Mindanao Avenue Garden Center. Though it is not as picturesque as the former Seedling Bank, it has most of your gardening essentials (aside from the plants) such as hardscape, rocks, pavers, and bricks. Plantita plus factor: The center sells those beautiful, large, glazed ceramic pots (we love the ones in glazed burgundy or cobalt blue) that make all the difference in a garden. The nippy weather in this favorite weekend destination makes plants grow like mad, and almost every sidewalk along Tagaytay’s roads has one plant stall or another (amid the fruit pasalubong stalls, of course). 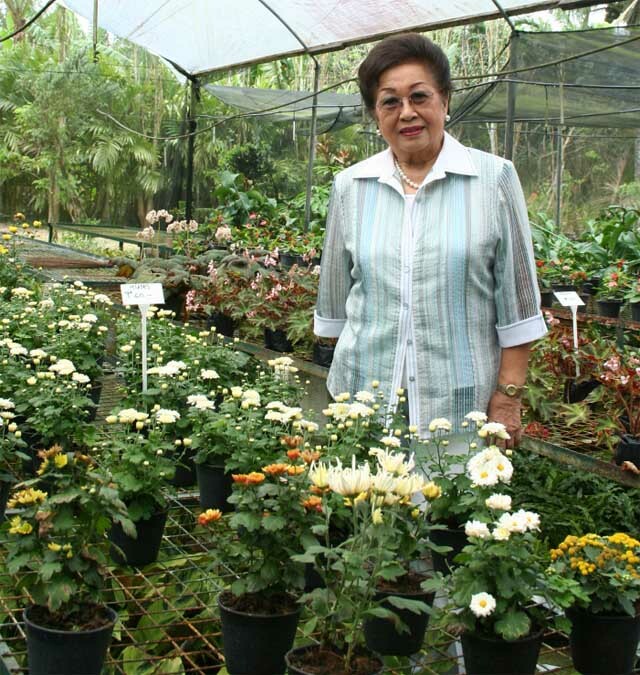 Plantita plus factor: We can’t help but mention our favorite #plantita, the former First Lady Ming Ramos, who owns Ming’s Garden, a beautiful greenhouse/farm in Silang that also has a restaurant and a venue for weddings and other functions. Online plant stores are the convenient alternatives to the #plantitas who don’t want to leave home to shop. 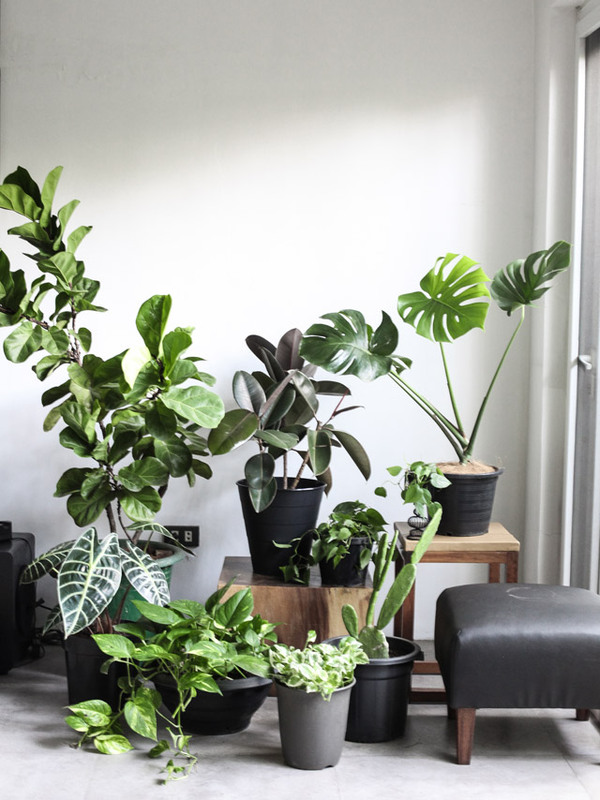 Tierra Plants carries a carefully curated selection of potted beauties (from sculptural figs and monsteras to delicate ferns) that are in perfect condition. No surprise, as the owners’ family has been in the horticulture business for years. “We want our customers’ plants to grow and thrive, and not get thrown away after some months,” says co-owner Bern. Plantita plus factor: Tierra Plants has a delivery service (how nice! ), but plants are also available for pickup. Aubrey Miles shops here!